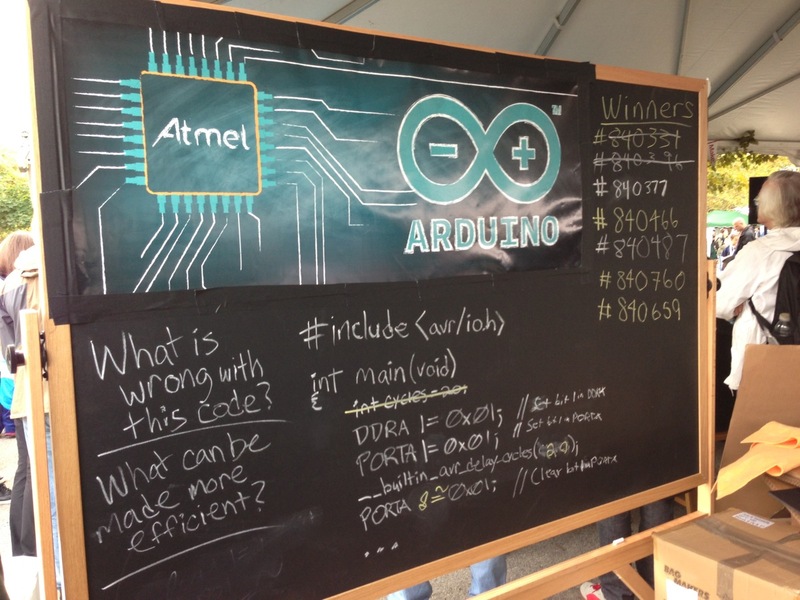 @arduino @makerfaire @arduinoteam « Adafruit Industries – Makers, hackers, artists, designers and engineers! 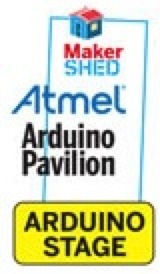 One of the parts of Maker Faire was the MASSIVE ATMEL + Arduino Pavilion, it’s great to see ATMEL really putting a lot of their efforts, resources and people behind the Arduino. The pavilion was filled with tons of Arduino related companies, projects and makers! Here were some of the sessions! The Arduino GSM/GPRS shield allows your Arduino project to connect to the internet from almost anywhere. Learn how to use the Arduino GSM/GPRS shield to send and receive SMS messages, make and receive calls, and connect to the internet. The ADK functionality allows Arduino boards become physical extensions of Android Devices. Learn how to send sensor information to your phone or tablet from Arduino as well as how to control actuators from an App created with Processing. The newest member of the Arduino family, the Arduino Due. 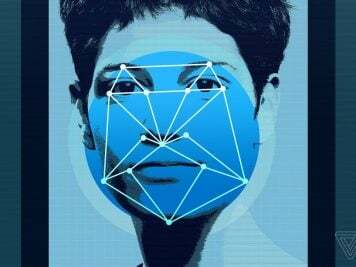 Ever wonder how to connect your Arduino to the Internet? Maybe you want your pets to be able to Tweet, or you’d like to build a system that texts you when the mail is delivered. It’s easier than you think. The Arduino WiFi Shield connects your Arduino to the internet wirelessly thanks to an integrated transceiver and antenna. Learn how to set up a wireless connection using only a few simple instructions.